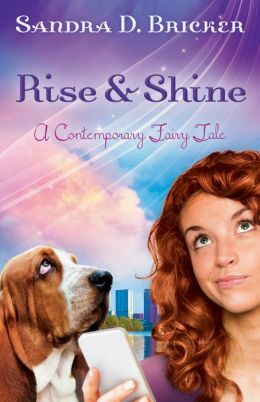 Sandra Bricker released her second contemporary fairy tale with Moody, Rise and Shine. Roberta Kells Dorr with River North released a repackaged edition of The Sons of Isaac. 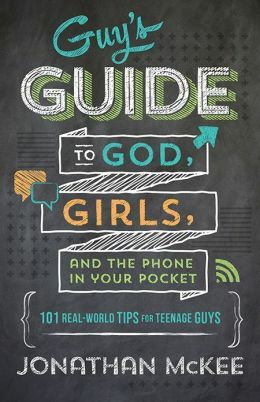 Jonathan McKee released Guy’s Guide to God, Girls, and the Phone inYour Pocket with Barbour publishing. 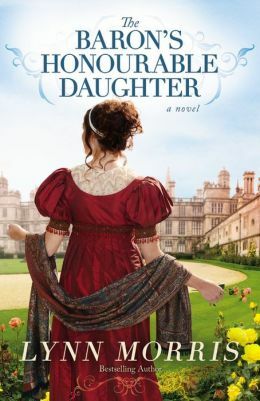 Lynn Morris released The Baron’s Honourable Daughter with FaithWords. 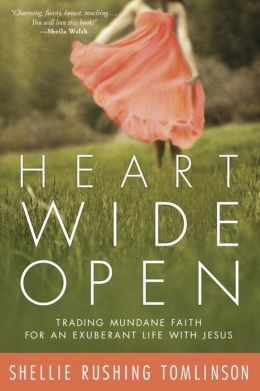 Shellie Rushing Tomlinson with Waterbrook/Multnomah released a companion DVD to the nonfiction title Heart Wide Open. 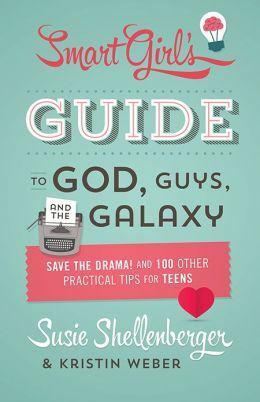 Susie Shellenberger with Kristin Weber released Smart Girl’s Guide to God, Guys and the Galaxy with Barbour publishing. 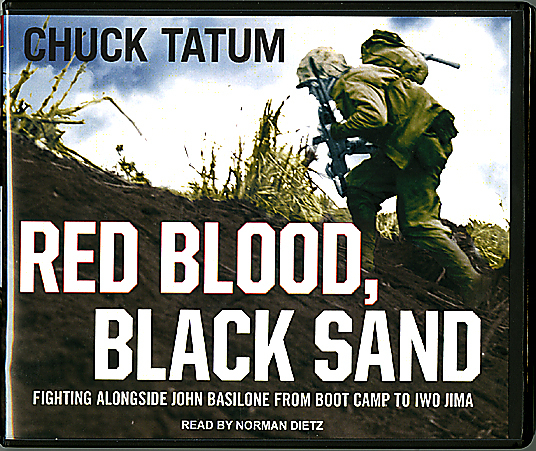 Chuck Tatum with Tantor Media released an audio version of his book Red Blood, Black Sand. 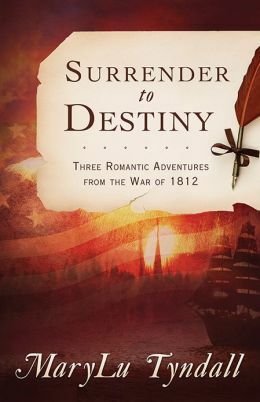 MaryLu Tyndall with Barbour publishing, released a compilation of her Surrender to Destiny series in a book by the same name. Joe Wheeler released two titles with eChristian: Only God Can Make a Dad and A Mother’s Face is Her Child’s First Heaven. Mike Yorkey’s recent title with Ben & Julianna Zobrist, Double Play, was released on audio book. Pam Cable, fiction author, signed with agent Sarah Freese. Marcus Brotherton signed a deal with Thomas Nelson publishers as a collaborator with Robert Morris for the forthcoming title Free Indeed. Greg Johnson, agent of record. Michelle Griep signed a contract with Barbour publishers for her novel, Brentwood’s Ward. Sarah Freese, agent of record. Robert Wise signed a contract with Barbour publishers for his book Bible Lands: An Illustrated Guide to Scriptural Places. Greg Johnson, agent of record. Long-time client Robert Wise was granted a private audience with Pope Francis in Rome. Read the full post here. 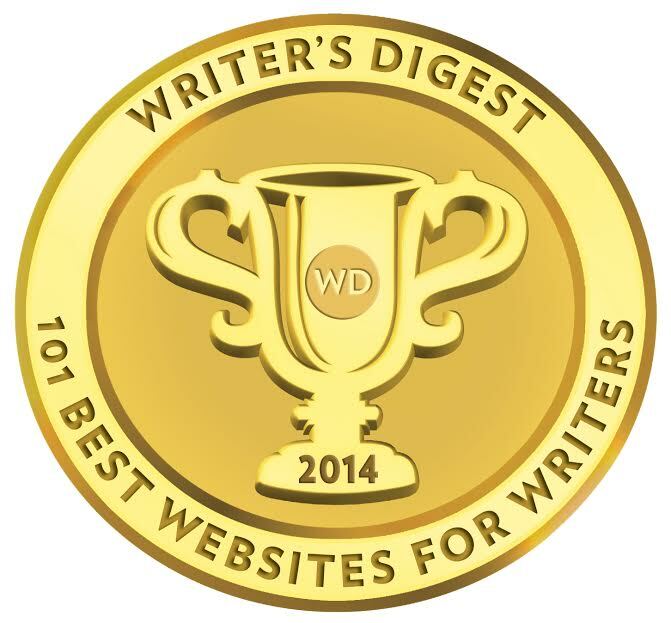 The Wordserve Water Cooler was named, once again, as one of Writer’s Digest’s BEST 101 Websites for writers!! 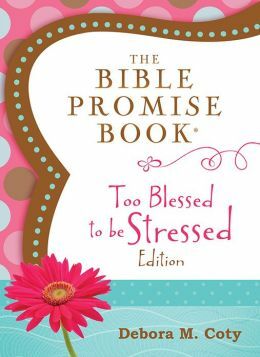 Debora M. Coty released The Bible Promise Book: Too Blessed to be Stressed Edition with Barbour, a collection of selections from the original Too Blessed to be Stressed book. Roberta Kells Dorr released Abraham and Sarah with River North. Jan Dunlap released Saved by Gracie with Authentic. Ken Gire released At Peace in the Storm with Bethany House Publishers. Paul Kent released Playing with Purpose: Baseball Devotions with Barbour. Tim LaHaye and Craig Parshall released Mark of Evil with Zondervan. Ben & Julianna Zobrist with Mike Yorkey released Double Play with B&H Publishers. Mike Yorkey released Playing with Purpose: Racing with Barbour. Shelley Hendricks signed with Alice Crider. Leticia Yuzefpolsky signed with Greg Johnson. Linda Znachko signed with Alice Crider. Anita Agers-Brooks signed a contract with Barbour for her non-fiction project titled, Getting Through What You Can’t Get Over. Alice Crider, agent of record. The Brotherhood Conspiracy by Terry Brennan is a finalist for Foreword Review’s 2013 Book of the Year Award, in the category of Action & Adventure (Adult Fiction). Foreword Reviews, the only review magazine solely dedicated to discovering new indie books, announced the finalists for its 16th Annual Book of the Year Awards. The winners will be determined within the next two months. The final announcement will be made Friday, June 27, in Las Vegas, during the American Library Association Annual Conference. There are awards in over 60 categories and cash prizes for the best in fiction and nonfiction. Here is the complete list of finalists and the listing for The Brotherhood Conspiracy can be found here. Amy Sorrells’ debut novel How Sweet the Sound received a fantastic review from USA Today! Set in the late 1970s and early 1980s, a time when the topic of sexual abuse was not a thing “talked about” in the media and for which victims were still too often treated as “deserving” of the crimes committed against them, this novel refuses to nicey-nice over tough and ugly realities. This story is, throughout, raw — but yet penned with a sweetness of prose that makes you want to keep reading, even when you know it would be easier to curl into a ball and weep for the brokenness of the characters therein. Poignant switches of point-of-view between Anniston and her aunt, Comfort, show the reach of abuse within generations of the same family and stretch a reader’s heart to its limits. Simply put, it hurts to read this novel. It hurts to watch the characters go through what they do. It hurts to see family secrets exposed, revealing pain upon pain. It hurts to see them abandon true love and it hurts when they are seemingly abandoned by it — but how beautiful the pain when an ending so lovely and right redefines and redeems several futures at once. This book will turn your emotions inside out and grip your heart with a clawed fist before pouring acid — and then balm — over the wounds. You have been warned. Now, by all means, go buy this unusually edgy and entirely moving inspirational novel and read it for yourself. What are you celebrating on this writing journey?